End of plug to edge of socket housing is 36mm. We are trying to source shorter versions. 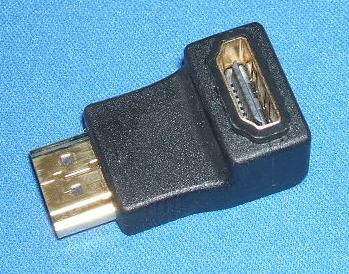 Plugs into a standard HDMI port to allow the cable to be connected from below.